Carnival World provide professional event equipments rental in Singapore. 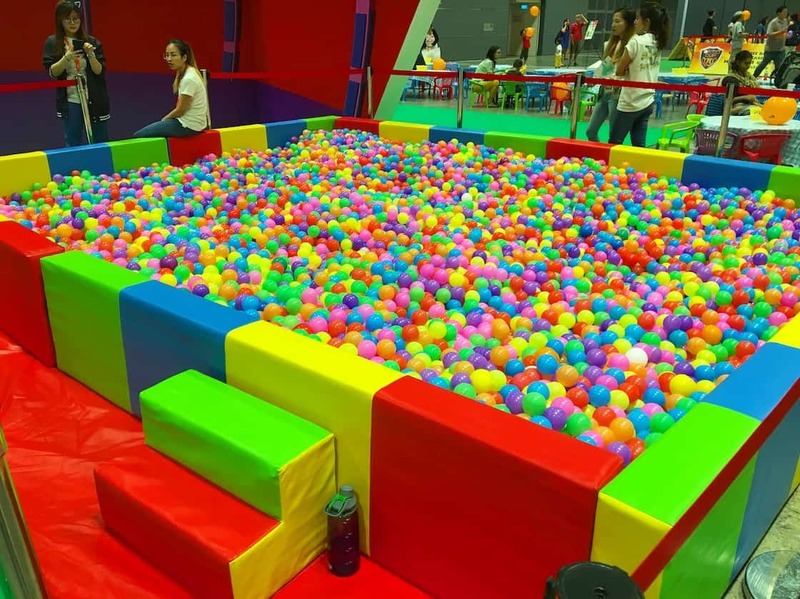 We have supply our event equipments rental such as PA sound system, Lighting System, Air Dancing Tube, Tentage Rental, Fun Food Stalls, Games Stalls and Bouncy Castle Rental to over 1000 events in Singapore over the past 8 years. Feel free to explore our in-house carnival event equipment rental below. Recommended for up to 200pax-indoor / 150pax-outdoor. Carnival World provide professional and affordable sound system for all types of events! What you see (in our image gallery) is what you get! Includes all electrical extensions, audio cables, spare batteries. Also includes delivery, setup, sound check, and collection. 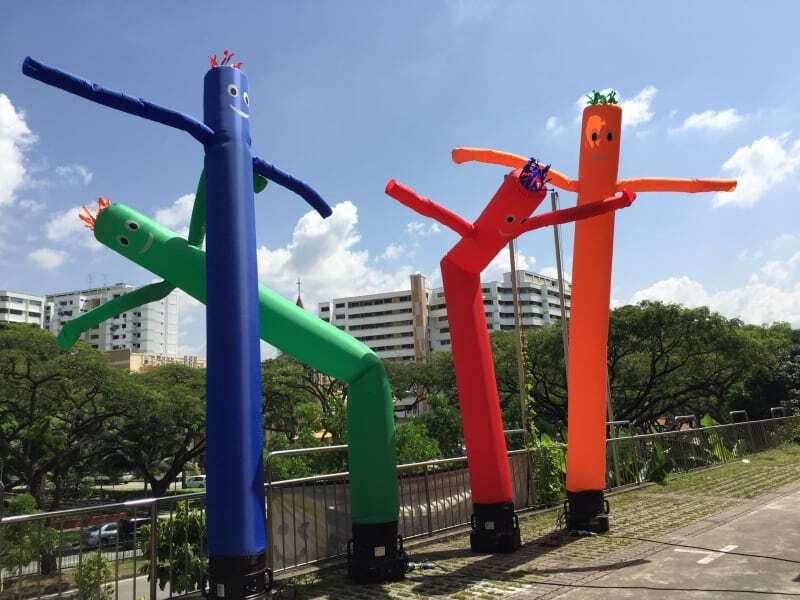 Air Dancer, also known as dancing tube, are great for carnival or any outdoor events in Singapore! It draws attention to every passerby and tells them that there is an event going on. Nonetheless, dancing tube is one of the most affordable event equipments that can be pack small, but plays big at every event in Singapore! 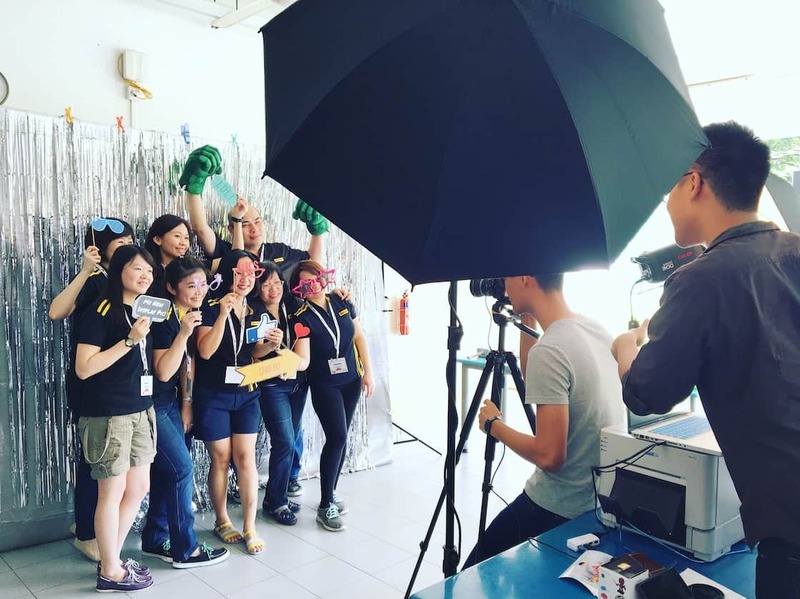 Here at Carnival World, we provide fully customised photo booth services which comprises of customisable backdrop, photo frame and props to suits the theme of your event. Every guest is know able to keep a memory of your event as a souvenir with instant print 4R photo with your event name, slogan and logo on the photo itself! Please provide 1x table and 1x powerpoint for our Instant Photo Booth service. We require 1 hour for set-up on site before event starts. For more information, please contact our friendly sales executive here. Includes: Cushion Wall, Steps, Balls and Red Cushion Carpet. 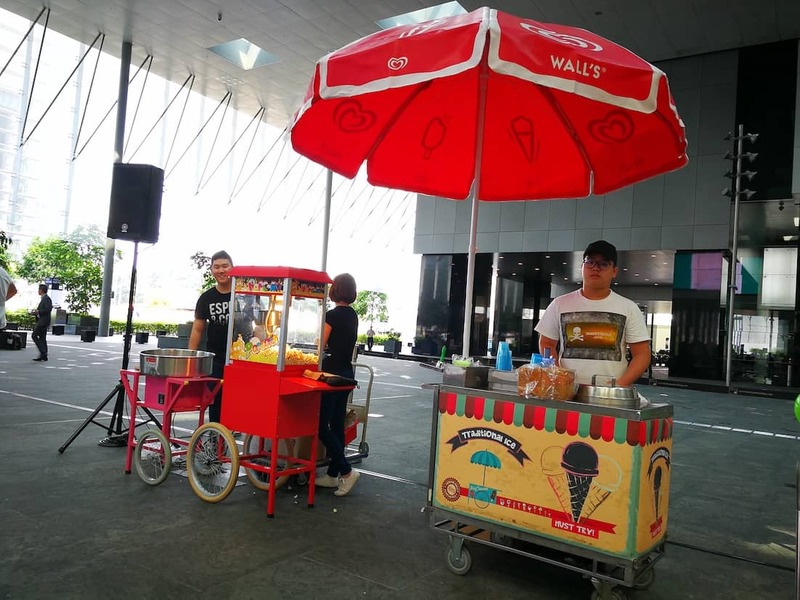 Click here to discover all the carnival food stalls we provide for events in Singapore. Click here to discover all the carnival game stalls we provide for events in Singapore. Need a full event coordinator for your upcoming event? 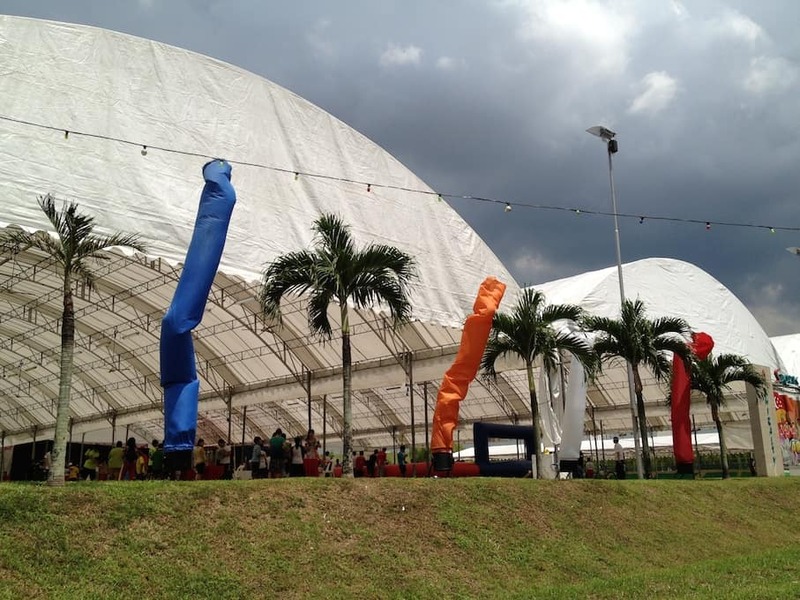 Carnival World provides the best event management rate in Singapore! We provide a hassle-free event planning service for our client. Whatever you need for your event, we make it happen! Contact us and let us know your event needs! We are a business students from ITE, and we have to plan a event for our project. We would like to get a quotation about the services you provide as we are planning to hold a carnival, you could also give us suggestion on which type of it is suitable for carnival types of event. Hi, do you have a carnival theme gazebo/tent that I can rent.How much will it be to rent? I am a business student from ITE College West. We are supposed to plan an event for our project, more specifically Gala Dinner. I would like to inquire on whether you provide Registration Booth Rental services and if you do, i would also like to know the detailed price of said services. I thank you for your time and hope to hear from you soon.